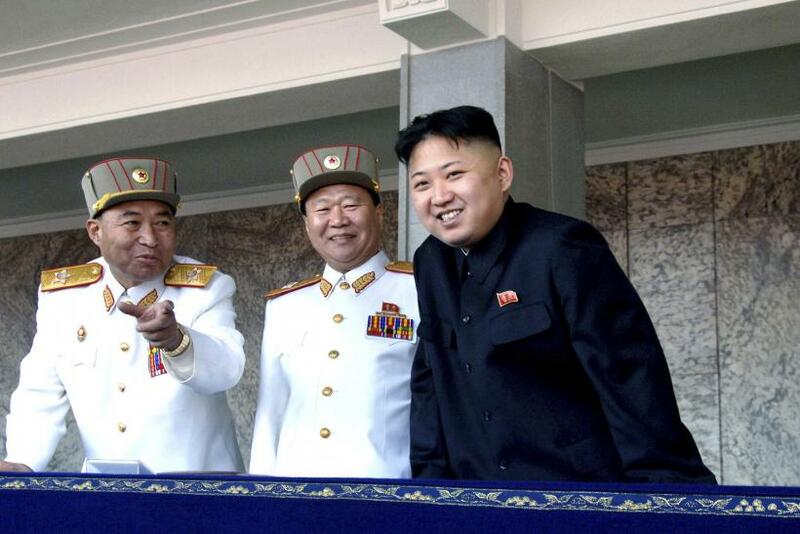 Kim Chol, vice minister of the North Korean army, was detained on orders of Kim Jong-un, pictured, who took over North Korea following the death of his father last December. A senior North Korean military official was executed for allegedly “drinking and carousing” during the period of mourning for the country’s former leader, Kim Jong-il. According to a report in the Daily Telegraph newspaper, Kim Chol, vice minister of the army, was detained on orders of Kim Jong-un, who took over the country following the death of his father last December. Kim Chol was subsequently executed by a round of mortar fire. South Korean media reported that Kim Jong-un wanted to leave "no trace of [Kim Chol] behind, down to his hair" and to have his body "obliterated." The Yonhap news agency of South Korea reported that the murder of Kim Chol is only a small part of a much wider purge of military and Communist Party figures that Kim Jong-un has undertaken to solidify his power base and remove any potential threats. 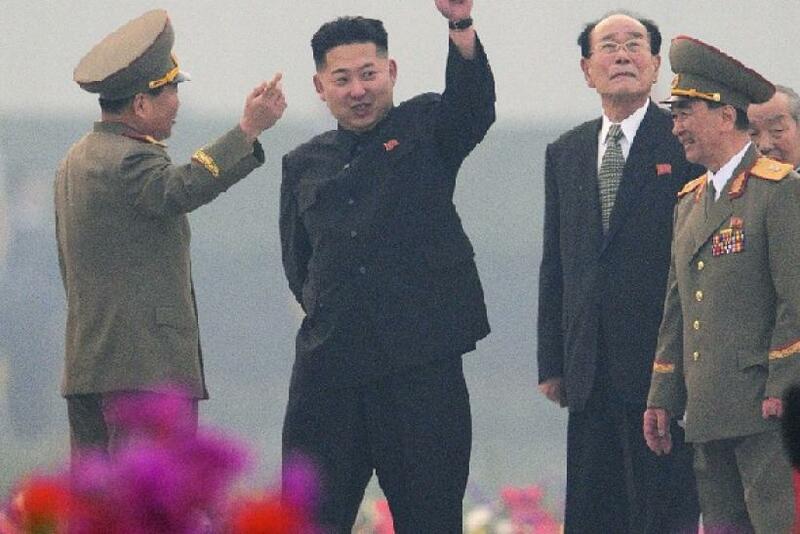 Thirty-one senior officials have been purged by Kim Jong-un, according to Yoon Sang-hyun, a South Korean lawmaker. "Kim Jong-un is purging senior officials who are becoming an obstacle to his grip on power, performing poorly or expressing their dissatisfaction, according to his needs," Yoon stated. The other prominent dismissals included former chief of the military's general staff Vice Marshal Ri Yong-ho and senior intelligence official Ryu Kyong. "It appears that Kim Jong-un will continue to purge and dismiss ranking officials for some time as he consolidates his grip on power," Yoon said. However, the actual number of officials purged may be even higher. It is unclear how many of the figures removed from their posts have been executed. "When Kim Jong-un became North Korean leader ... high-ranking military officers started disappearing," another source told the Chosun Ilbo newspaper of South Korea. "From information compiled over the last month, we have concluded that dozens of military officers were purged."